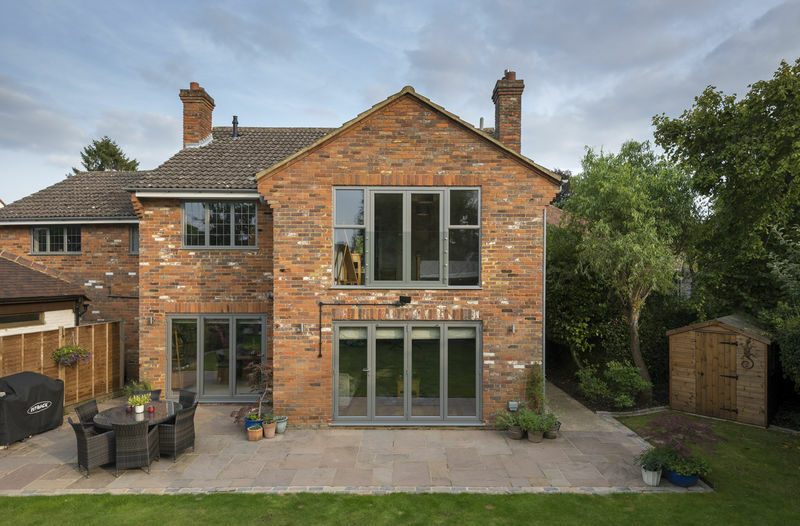 Virtually maintenance-free and energy efficient, our premium grade aluminium combines strength and robustness with a lightweight structure – extremely strong yet weighs 67% less than steel. Unlike many other materials, these Windows won’t warp, flex or corrode in variable weather conditions creating a reliable window that’s smooth to operate. 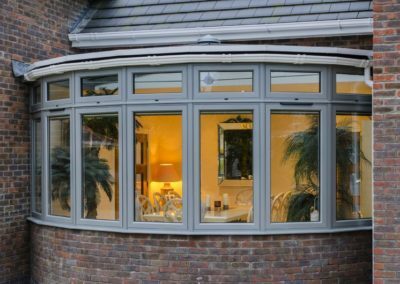 “Jeffrey James offer many different types of Aluminium windows all of which, have their own benefits and advantages depending on what you are looking for. This gives you the best chance of making the right choice for your property”. 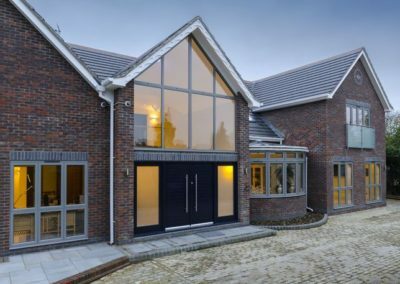 Aluminium based products covering windows, doors, sliders and bi-fold doors offer the beauty of slim lines, strong frames and a whole range of colours and finishes. 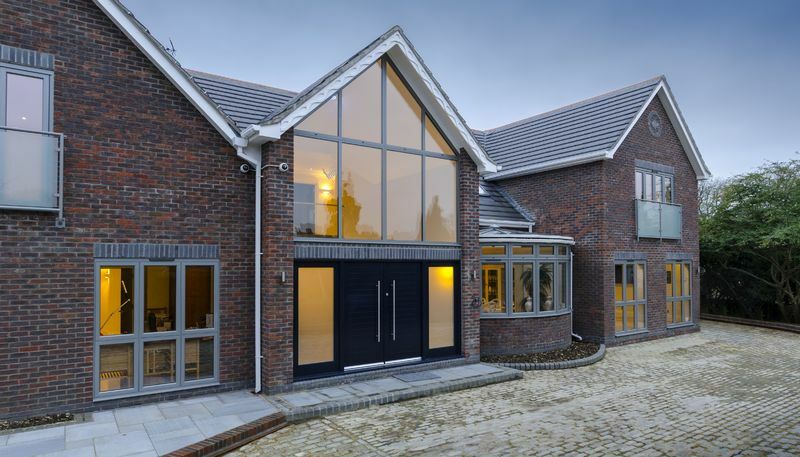 Modern aluminium windows provide excellent insulation properties thanks to advances in weather seals and thermal barriers that have achieved unrivalled weather testing results. 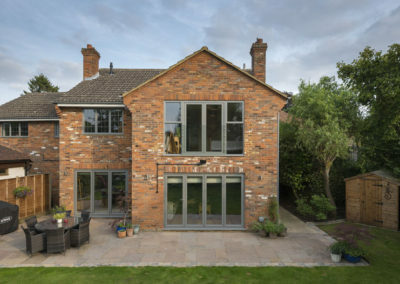 Jeffrey James Windows is able to offer a wide selection of Aluminium Windows offering different designs and colours for their range of aluminium windows. 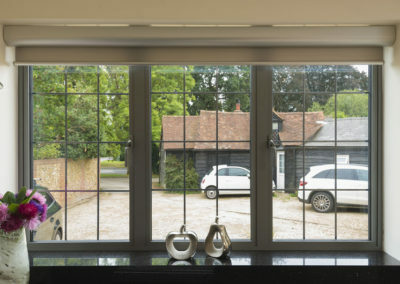 With designs to suit virtually every type of home, from modern through traditional properties and even a range to suit period or listed properties in a range of up to 150 RAL colours and finished from Matt, Satin or High Gloss, these Aluminium windows are designed to complement or indeed enhance your home. 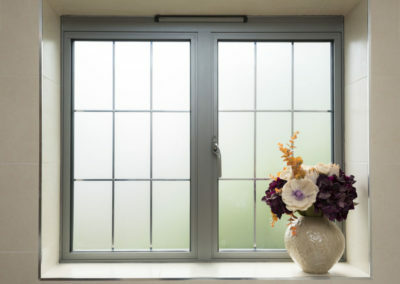 Aluminium windows are also available in a range of either internal or external fitted flush casements or for those wanting maximum light into rooms we can offer slim profiles to maximize glass and light. 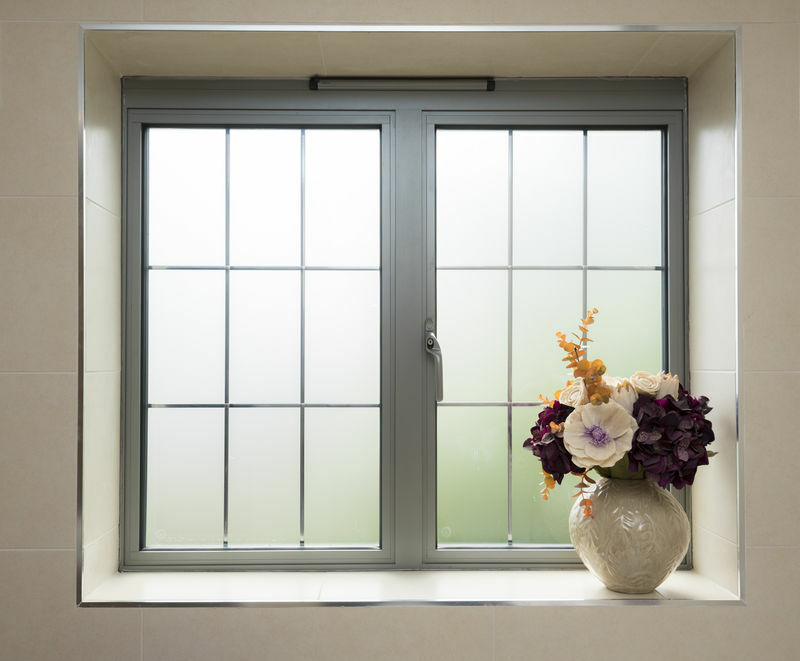 For flush casements the sash sits neatly inside the window frame, creating an industry –first fully flush casement and with equal site lines these give the illusion of a remarkably finished window with no overlapping frames. Thus creating a truly timeless finish especially when there is strict restrictions on the design of the property under strict planning and regulation is conservation areas. 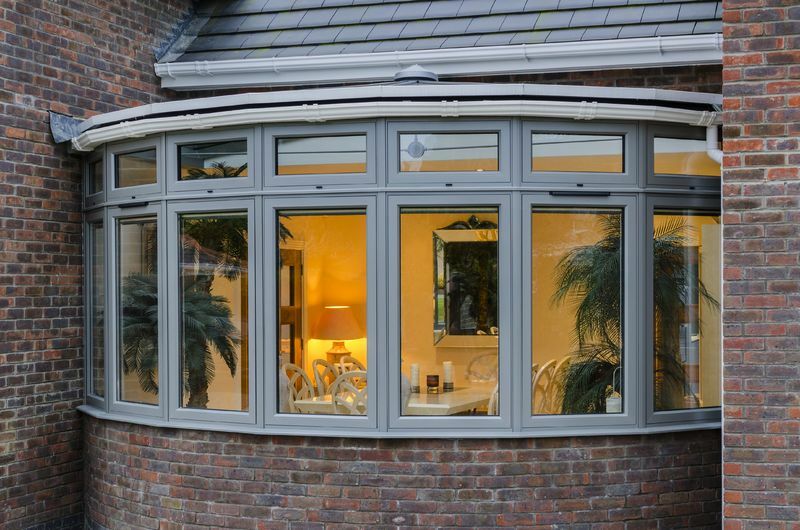 By combining premium grade aluminium with precision engineering, exceptional craftsmanship and quality control this creates a premium Aluminium Window. 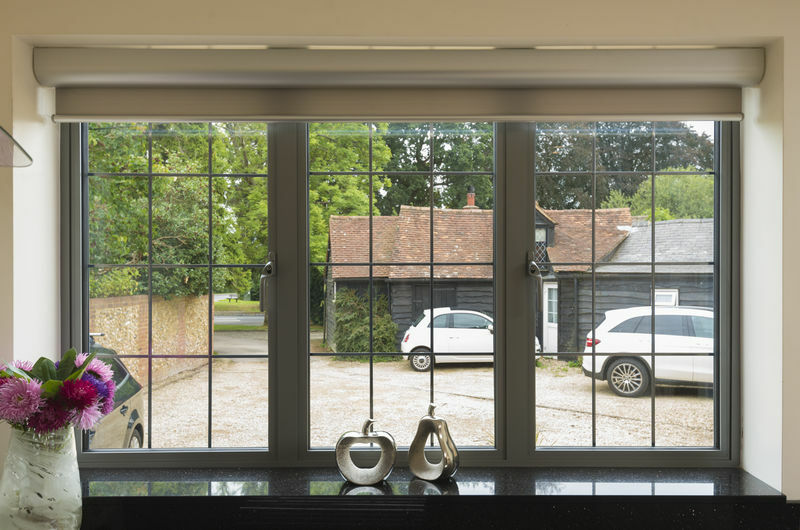 All aluminium windows are completely bespoke, precisely tailored to exact size, configuration and colour with opening casements fitted to suit your needs. 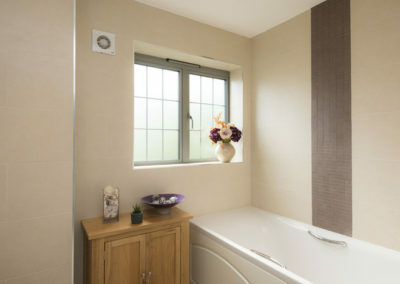 For those that prefer an Aluminium window that has a traditional timber effect then there is a range to match, which offers the strength and durability of an Aluminium window, with the appearance of time with a range of Oaks, Walnut and Mahogany finishes available. 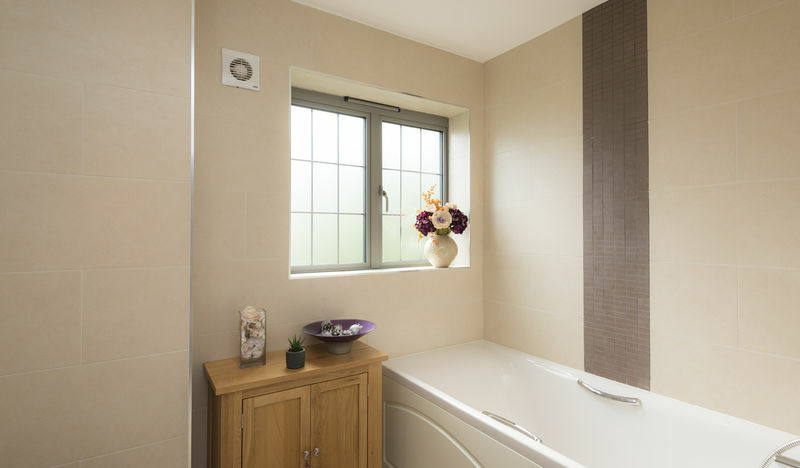 All our Aluminium windows come with a full complimentary range of handles, locks and glazing to meet and all your specific requirements.